For artists, earning an M.F.A. demonstrates advanced abilities in an art specialty field, such as graphic design, painting and drawing, or visual communications. 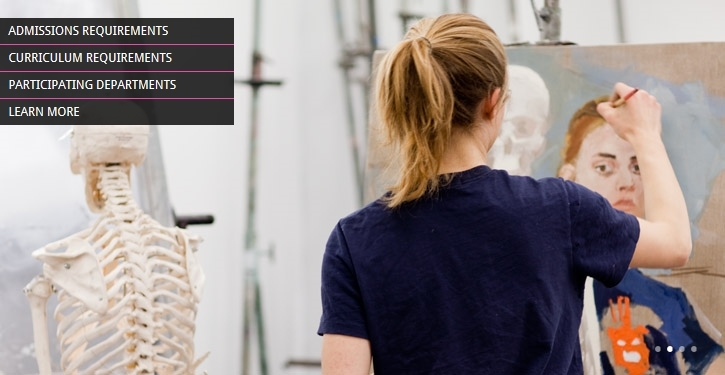 These are the top graduate schools for fine arts. Each school's score reflects its average rating on a scale from 1 (marginal) to 5 (outstanding), based on a survey of academics at peer institutions.